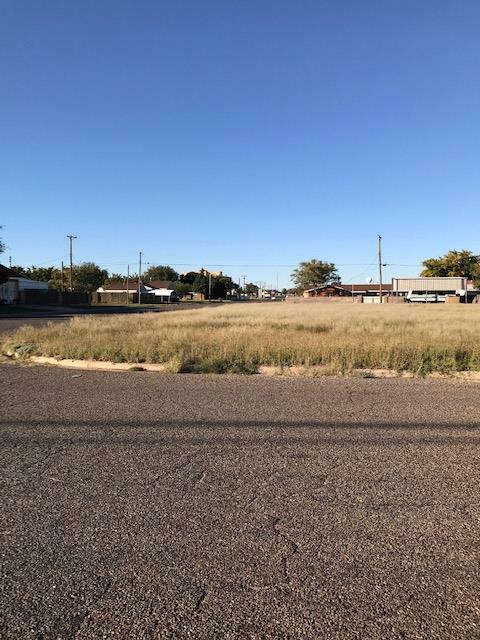 Corner lot near the Elementary school building is perfect for that new home! 90' x 180' gives you lots of building options. Must check with city about double wide restrictions.